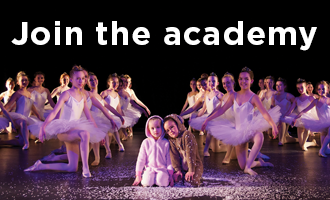 If you would like your child to join a class or classes with our Academy, please fill in the application form using the link below. This can either be emailed or posted to the office address. 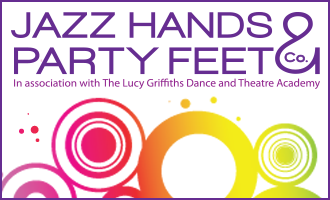 If you would like to discuss classes, please telephone the principal Lucy Griffiths on 01689 827669 or alternatively you may prefer to email lucy@lucygriffiths.co.uk. We offer a free trial lesson to ensure that each class is suitable for your child. If your child has enjoyed the class and you would like them to continue, providing there is a space in the class your child may start lessons the following week. If however the class is full, your child will be placed on the waiting list and you will be contacted as soon as a space is available. An invoice will be issued when your child starts classes to cover the remainder of the term. For the first lesson your child should wear something comfortable that they can move freely in such as a pair of leggings and a T-shirt or a leotard if they have one, with bare feet or suitable hard soled shoes for tap dancing. Once your child has commenced classes with us please purchase the uniform as soon possible (within one month). We request that all children wear the correct uniform for classes. Am I allowed to watch the class? Parents are very welcome to watch their child’s trial lesson. After the trial lesson children are encouraged to attend the class without their parent. There is a waiting area or changing room for parents at all of our venues. Please fill in the application form and return as explained above. We offer a free trial of all Adult classes to ensure they are suitable for you. Please wear something comfortable that you can move freely in.